WASHINGTON, D.C.—The Advisory Council on Historic Preservation (ACHP) today announced the issuance of a Program Comment that provides the Department of Veterans Affairs (VA) with an alternative way to comply with its responsibilities under Section 106 of the National Historic Preservation Act regarding its vacant and underutilized properties. In May 2017, then-VA Secretary David Shulkin emphasized the need for VA to develop “different types of strategic partnerships” for the reduction of its vacant and underutilized properties. In response, the ACHP and VA have worked together to develop this Program Comment that allows VA to undergo an expedited review process as VA seeks to find uses for those properties. 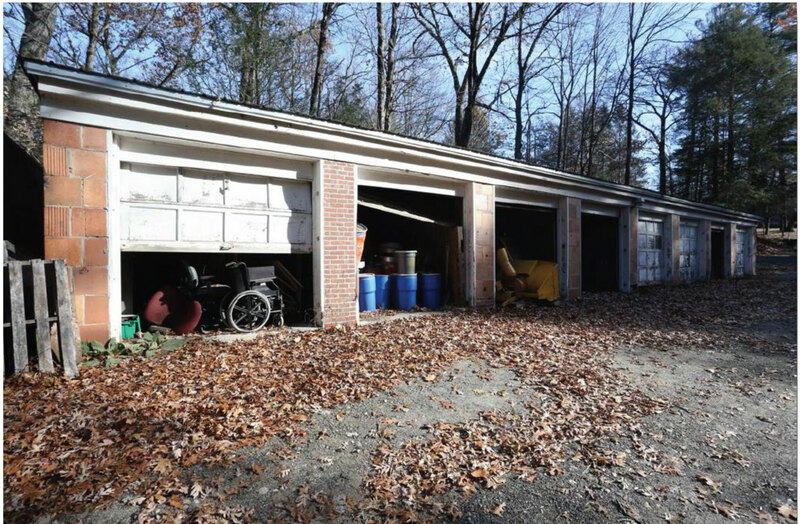 As of October 2018, VA has identified approximately 1,000 of its 8,350 buildings and structures as vacant or underutilized (about 400 vacant and 600 underutilized). Of those, about 590 are historic. VA currently uses about 85 percent—or nearly 2,000 buildings and structures—of the historic properties in its inventory in support of veterans. The Program Comment will help VA address the remaining 15 percent for which it has not yet found a need. The Program Comment complements VA’s real property priorities. VA identified two categories of buildings and structures within its vacant and underutilized historic properties, utilitarian and non-utilitarian. VA’s utilitarian properties tend to have standardized plans and little architectural complexity, while VA’s non-utilitarian properties are generally of a higher quality construction and architectural detail and provided space for hospitals, medical care, staff offices, or living quarters. For utilitarian properties for which VA has no identified need, the Program Comment allows an expedited Section 106 review process for all undertakings, maintenance and repair included. For non-utilitarian properties for which VA has no identified need, the Program Comment requires that VA will first try to find a third-party use via a lease, sale, transfer, exchange, or conveyance before deconstruction and demolition may be considered. VA is working to comply with the National Strategy for the Efficient Use of Real Property (“Reduce the Footprint”), issued in 2015 by the Office of Management and Budget, in an effort to reduce its square footage of vacant and underutilized properties. The goal is to lower costs and operate more efficiently. A Program Comment is one among a number of administrative tools that the ACHP can use to provide greater flexibility and tailored approaches for federal agencies as they work to ensure historic preservation interests are balanced with development needs. Click here to read the VA Program Comment.